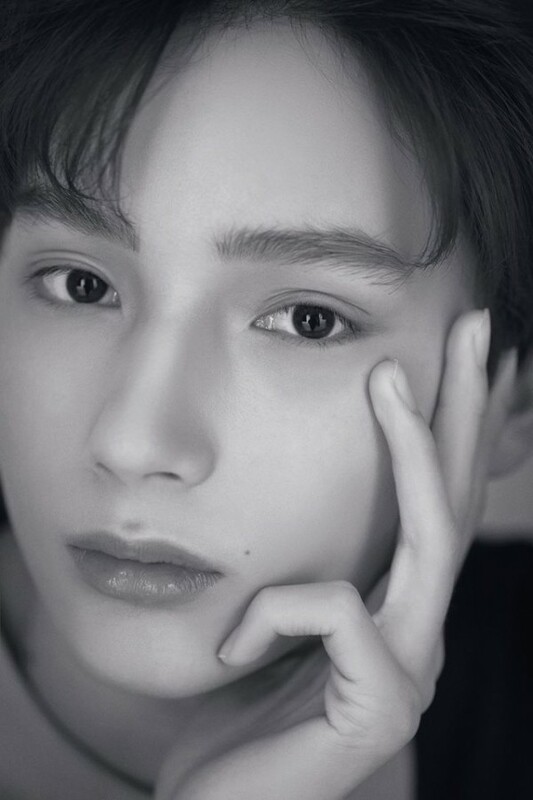 Following Yeon Jun and leader Soobin, on Jan 16, Big Hit revealed introduction film of TXT third member, 17-years-old Hueningkai who was born in America. TXT is the short form of ‘Tomorrow X Together’ which means ‘You and I, different but together, explore one dream’. 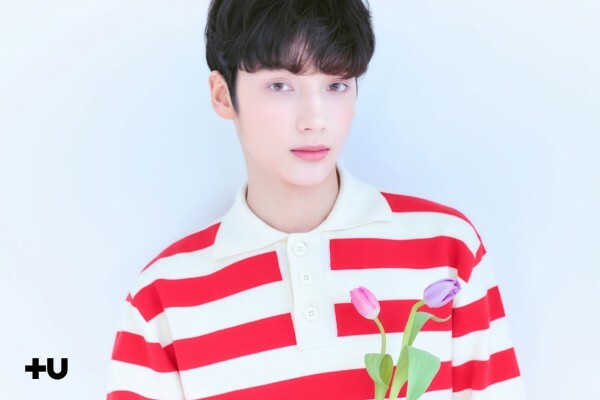 Meanwhile, members of TXT will be revealed one by one.